Justin Basso May Consider That A Conventional Mortgage Loan Is The Best Option For Your New Home Loan. Conventional loans are also available with low down payment requirements (with qualifying credit requirements). 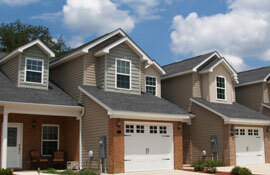 Conventional loans can be used to finance 2nd homes, investment properties, single family residences and condos. Conventional loans with 80% or lower LTV (Loan-to-Value) ratio will not require mortgage insurance added to the payment. Justin will go over your own personal situation and make his expert recommendation for what would be the best home loan for your financial situation.